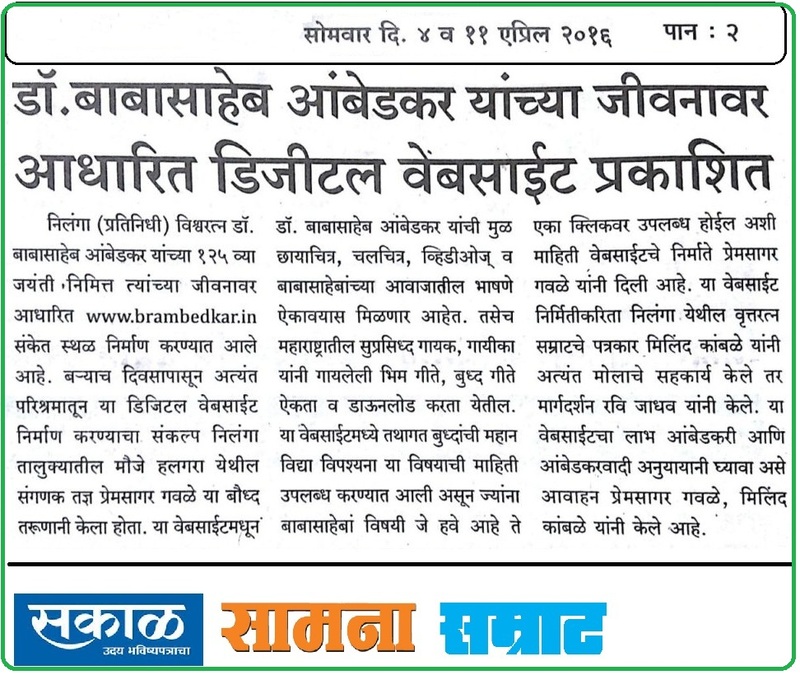 Tukaram Bhaurao Sathe ie Annabhau Sathe was born on 1st August 1920 at Wategaon of Walva Taluka in Sangli District, Maharashtra State. He has passed away on 18th July 1969. He was a communist political activist, textile worker and social reformer. He born in Mang caste and upbringing identity were central to his writing and political work.he was a great folk poet and writer. Annabhau Sathe understood his Dalit lineage, being a real humanist and socialist, he rejected any form of “identity politics” and his life’s struggle, writing and work was centered around the rejection of caste as a form of social and economic identity. Lacking of formal education, Sathe wrote 35 novels in the Marathi. They include Fakira (1959), which is in its 19th edition and received a state government award in 1961. There are 15 collections of Sathe’s short stories, of which a large number have been translated into many Indian and as many as 27 non-Indian languages. Besides novels and short stories, Sathe wrote a play, a travelogue on Russia, 12 screenplays, and 10 ballads in the Marathi Povada style one of them Tamasha. Sahityaratna lokshahir Annbhau Sathe wrote novels and books from his life experiences. his novels celebrate the fighting spirit in their life who work against all odd in life.He was an important mobilizer in the Samyukta Maharashtra movement. He used the medium of powade to great effect in that movement. 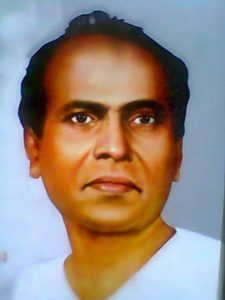 Annabhu sathe was the member of Matang Samaj Community at Satara and Sangli districts of Maharashtra.There are increasing attempts to water down Sathe strong Communist leanings and present him as a “Dalit” leader and author, this is to filter and prevent the revolutionary aspirations of his work.On 18 July 1969 he was passed away.